You are going to Watch Naruto Shippuden Episode 163 English dubbed online free episodes with HQ / high quality. 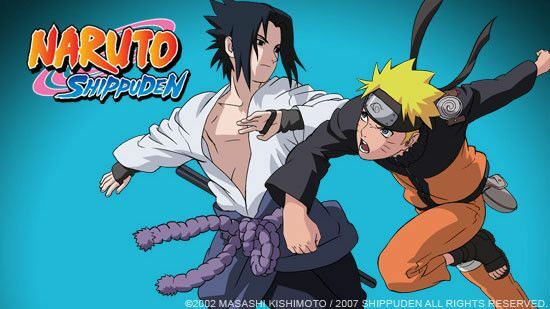 Stream Anime Naruto Shippuden Episode 163 Online English dub Explode! Sage Mode. Naruto confronts Deva Path as the other five Paths reappear. Asura Path attacks Tsunade and Naruto destroys it, telling Tsunade to leave. She does so and reverts to her old self with Sakura. Naruto charges forward as the toads deal with Animal Path’s summons. Naruto fights Preta Path with Frog Kumite and defeats it before speaking to Deva. He reveals that they were both Jiraiya’s apprentices and how he only wants peace. Angered with his hypocrisy, Naruto throws a finally completed Rasen-Shuriken at the remaining Paths of Pain. 5 / 5 - 95 ratings.